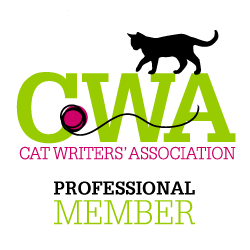 As most readers know by now, we’re proud to be participating in Remember Me Thursday here at Three Chatty Cats. 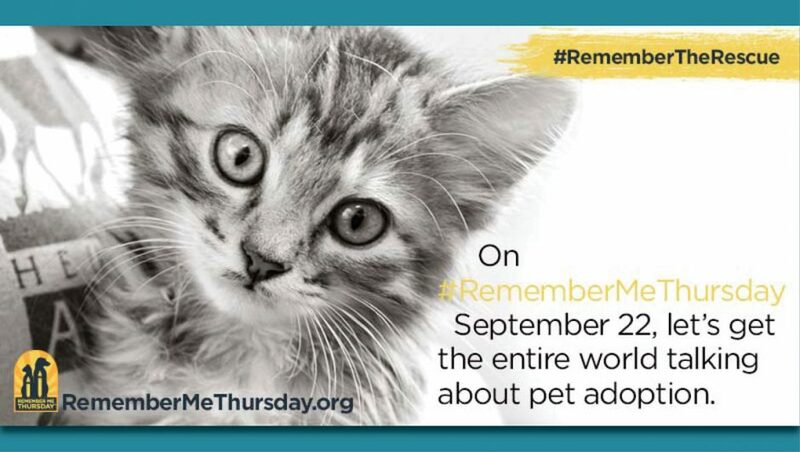 And today is the day…it’s Remember Me Thursday and we want everyone talking about pet adoption on social media! 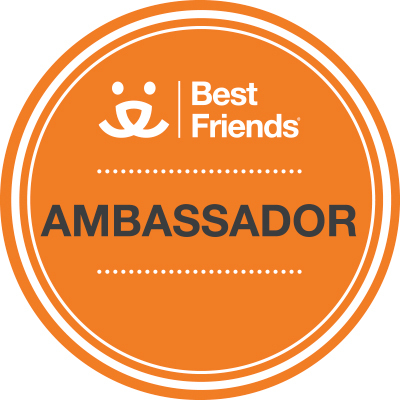 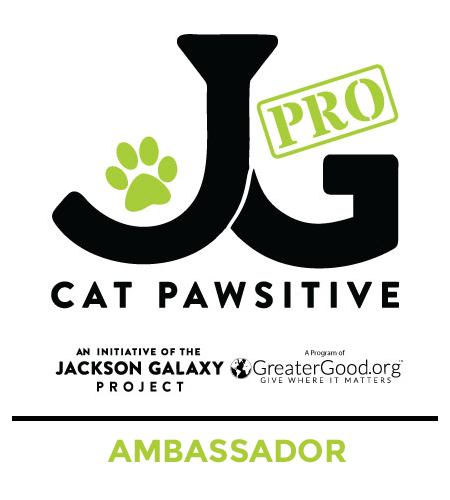 We’ve already shared Woodrow’s Pro Tips for Adopting a Shelter Cat (from a former shelter cat!) 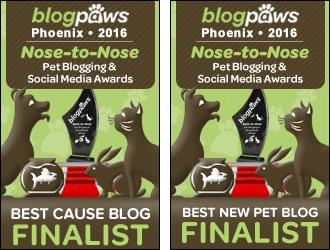 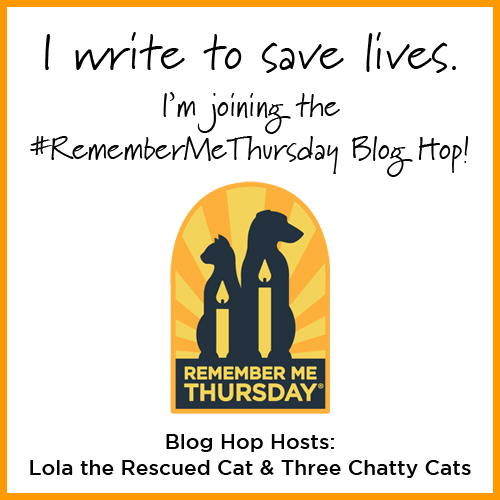 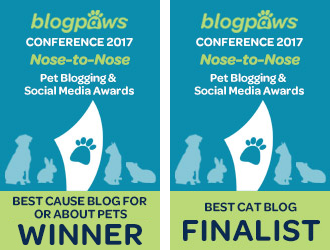 – and that’s also the post where fellow bloggers can link up to the official Remember Me Thursday Blog Hop that we’re co-hosting with Lola the Rescued Cat. 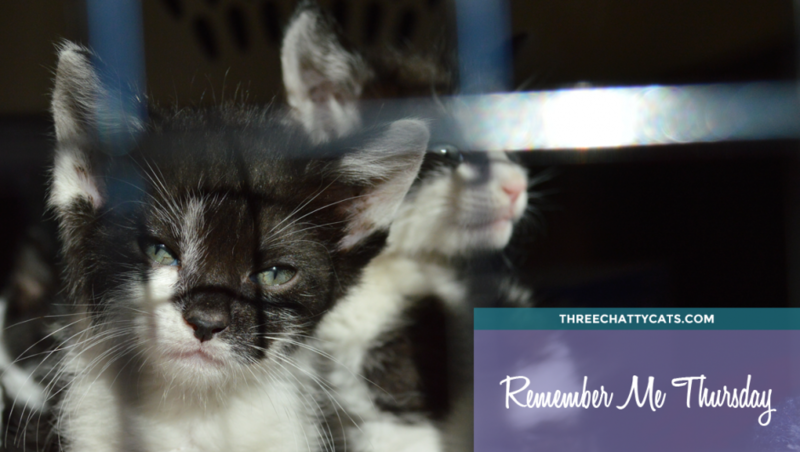 Last year we helped shine a light on pets waiting for their forever homes in shelters by participating in Remember Me Thursday. 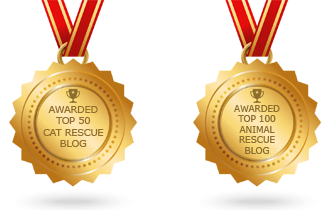 This year the special day to remember shelter pets is September 28th, 2017. 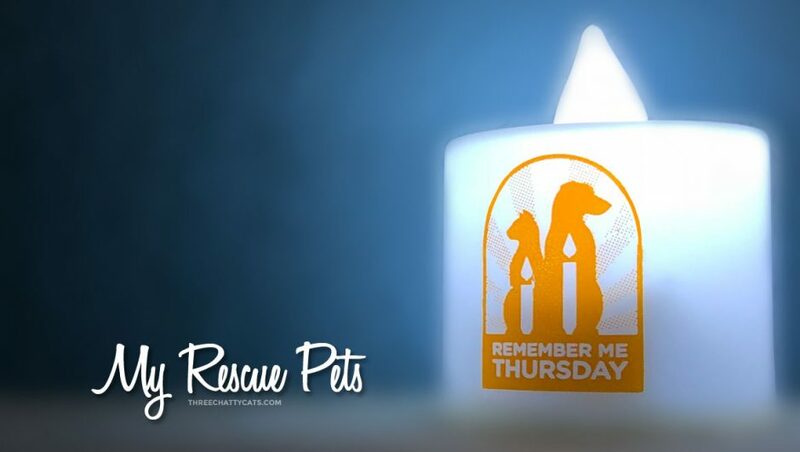 Remember Me Thursday takes place this year on September 22, 2016. 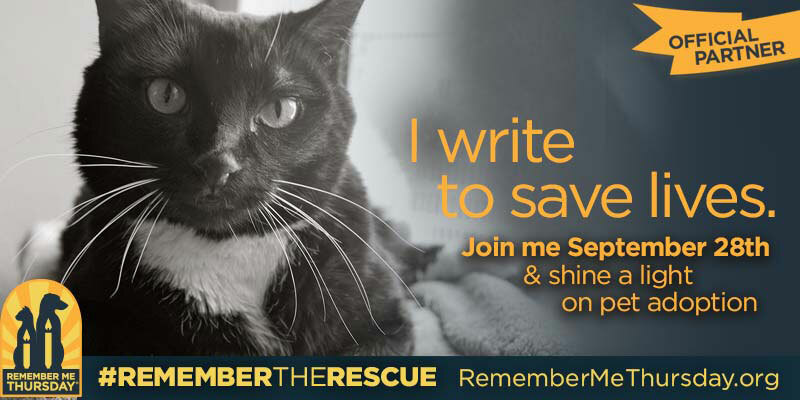 It is a day to remember that there are orphan pets in shelters and rescues who are waiting for their forever homes – and also to remember those who never made it out of the shelters.